Death Stranding is one of the most mysterious games releasing in the near future. Hideo Kojima has yet to reveal a lot regarding his first original title since leaving Konami and the Metal Gear series behind, but it seems like it may not take a much longer wait to finally see what the game is truly about. 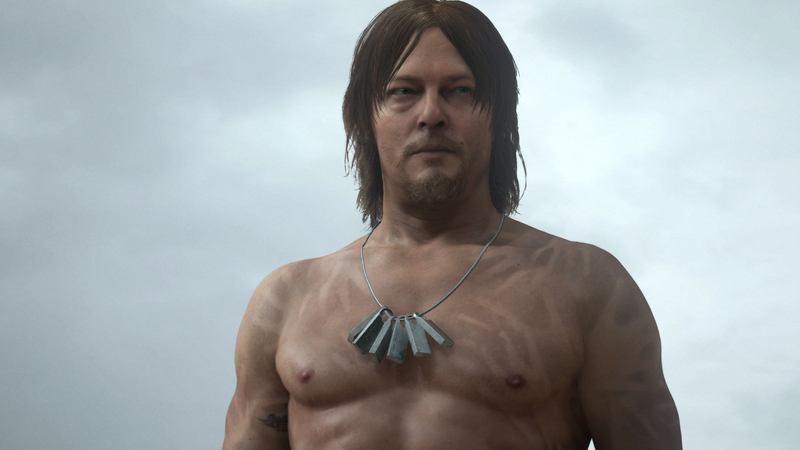 In a recent podcast, actor Norman Reedus, who plays Death Stranding’s main character Sam, talked about the game’s themes and mechanics. According to the actor, the game is about people and building bridges and create connections. Sam himself doesn’t seem like the most suited person to do so, as he has a phobia of being touched. This phobia gradually goes away as the game proceeds. Interestingly enough, Norman Reedus confirmed that there will be a lot of choices players will have to make. How much the story will change depending on these choices has yet to be revealed, but it is interesting nonetheless to know that players can make a difference with their choices. Death Stranding still lacks a release window, but it seems like the game may release earlier than speculated. Norman Reedus thinks the game may release early next year, and there could be sequels. Development, however, seems far from being completely done, as he has motion capture sessions scheduled for next week. Death Stranding is currently in development for PlayStation 4. We will keep you updated on the game as soon as more come in on it, so stay tuned for all the latest news.